You for Youth (2010). Right time, right place: Building an online learning community for afterschool practitioners. Afterschool Matters 10, 8–14. You for Youth (www.Y4Y.ed.gov) is a learning community and website started in 2008 for the grantees of the 21st Century Community Learning Centers (21st CCLC), a U.S. Department of Education program that began in 1998 to support out-of-school time programs. The Y4Y project team describes how this project started as a response to the need for low-cost professional development in a wide range of skills, including conflict management, student engagement, and building relationships with the community. To set off the project, inputs from practitioners, policymakers, evaluators, and other stakeholders were used. The website www.Y4Y.ed.gov will offer instructional strategies in project-based and service learning to address the need for engaging learning environments for youth. It will share best practices in promoting parent participation, aligning programs to the school day, and marketing to help program staff create effective partnerships. The website will also provide resources such as strategic planning, financial management, and recruitment strategies. The researchers also note the broader policy background and implications for this project. 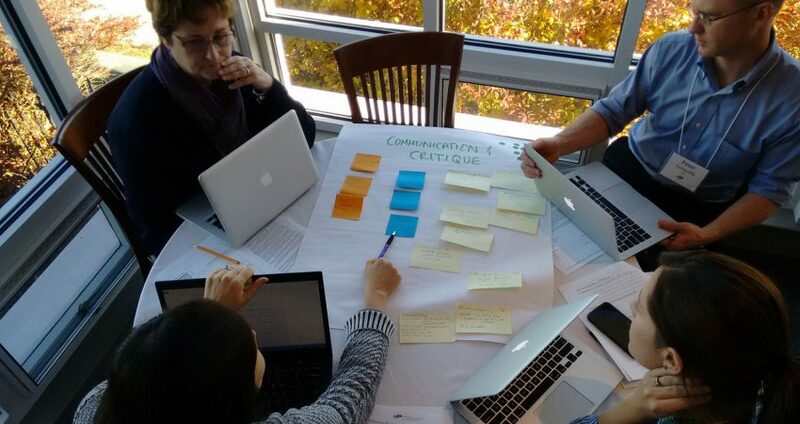 In the context of many organizations and individual states advocating for the afterschool field to define a national set of standards to describe core competencies for youth development practitioners, and as a part of this effort, the Y4Y project team has created and organized the website content according to these existing core competencies. Debates surrounding the possibility of the creation of a credential for afterschool practitioners have come up recently as the result of the attempts to professionalize the field. For some stakeholders, a national credential represents a benchmark as the field responds to the growing focus on student academic achievement and the potential for out-of-school time to evolve with an extended school day. For a review of two pilot credential programs, see the research brief Making a case for a national credential for youth workers. Wilson-Ahlstrom, A., Yohalem, N., & Pittman, K. (2008). Unpacking youth work practice. Washington, DC: Forum for Youth Investment.